Summary: I’m running out of creative ways to say rain. Rain. More rain. And more rain. Thankfully though, we should see an extended break today. Today’s high is expected to be about 67 degrees, while most of today’s rain chances (50%) have already came overnight. Once 8-9am rolls around, our rain chances will decrease significantly, with seeing very spotty showers in the afternoon. 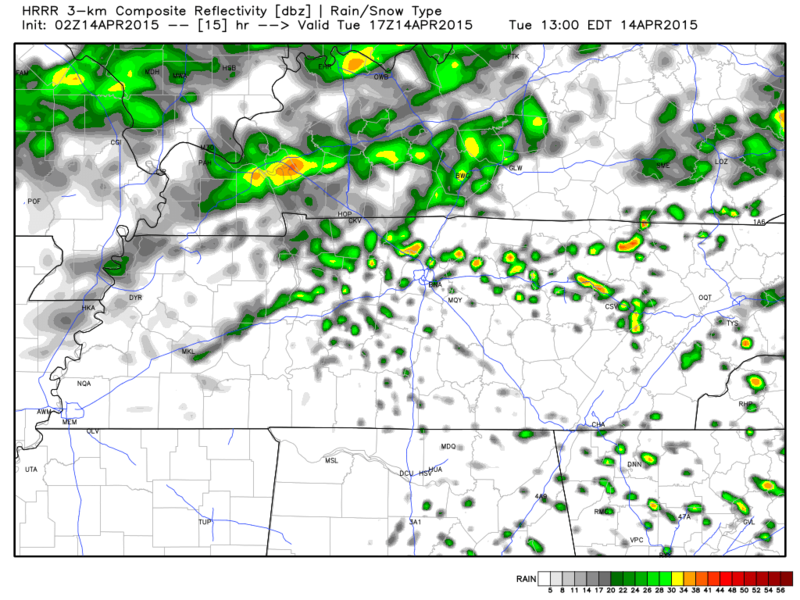 Below is the HRRR run as of last night at 10:30pm, showing spotty showers around noon today. 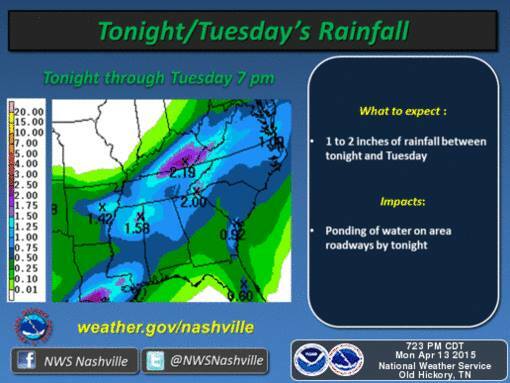 The NWSNashville expects us to get 1-2 inches from last night’s rain and today’s rain. The cause of all of this rain? A cold front that makes it all the way to us, then just stalls out and will hang around until Wednesday. Unfortunately it isn’t taking the rain with it. Forecasts change multiple times a day, but so far it appears that we are set into this pattern of showers for at least the next seven days. 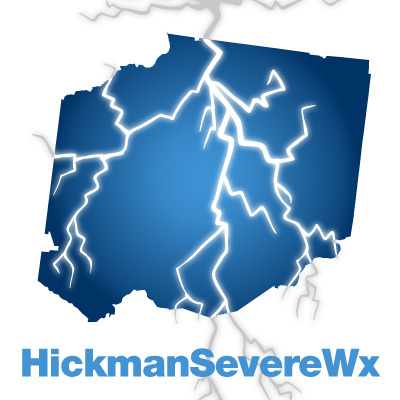 The best news though is that it currently doesn’t look like severe weather is forecasted. April showers bring May flowers, right?!? !